Since 1992 we have partnered with the local church to disciple their middle & high school students and model a daily relationship with Jesus. We have interviewed and trained college students to disciple the youth and show how a relationship with Jesus continues into college. This all happens on our discipleship intensive ‘SWAT Weekends’. SWAT leaders spend every minute of the weekend developing relationships with their students by sharing their testimony and life as a Christian college student. Jesus has really changed the lives of all the students involved, both college and middle & high school students. Our new logo is a strong representation of what we have been doing for 27 years. Our look has changed, but SWAT Ministries is still making disciples of all nations just as God called us to do in 1992. We have always used a shield as our trademark and we did not think that needed to change. We did, as a ministry, think it needed to be refreshed to better depict what we do. 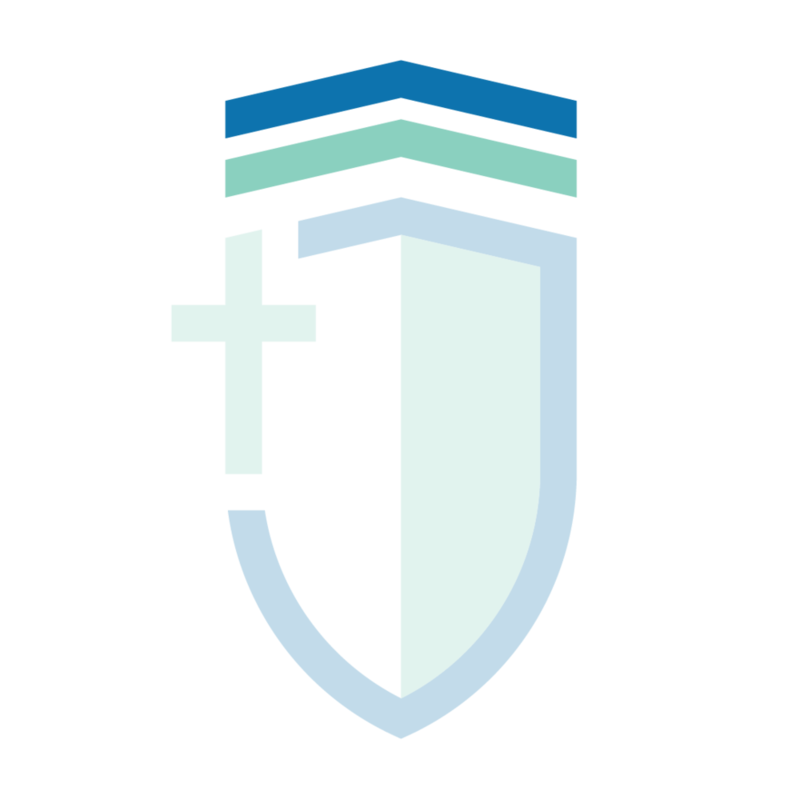 The shield is a traditional piece of armor and we believe our college leaders go into a spiritual battle on SWAT Weekends. The middle & high school students our leaders encounter are in broken homes, believing lies of the enemy, stuck in addictive behaviors and many other vices of sin and the enemy. Fighting for students and discipling them are both key aspects of the ministry. When our leaders share their faith it empowers & equips students to do the same for those around them. The cross is a key aspect of what we do because without Jesus’ death and resurrection, none of what we do as believers would be possible. Our foundation is built upon it and we know that our salvation comes from Jesus’ death. SWAT wants students to know that Jesus is the truth and they can put their trust in Him. We want students to experience the freedom Jesus brings through the cross and for their lives to be forever changed. The arrows help define what happens within the ministry. We have a huge focus on discipleship both inside and outside of SWAT. SWAT as a ministry develops college leaders to go and make disciples & leaders of middle & high school students. The top arrow is a representation of a leader going before and paving the way (just like Jesus did for us) for the next generation. This model is represented very well on our weekends, but often overlooked inside the ministry. Our staff pours into a group of interns each year who focus on developing college students who lead on SWAT Weekends. On SWAT Weekends our leaders give it all to model a Christ centered life. SWAT leaders are constantly being developed and replaced by the next generation of leaders. We represent this by the two different colors of arrows showing the change in leaders from one generation to the next. When choosing colors it can often lead to what looks good or stands out, but as believers we have symbolism to depict different meanings of colors. We chose these two colors for those very reasons. Green - represents eternal life & restoration. As disciples we want for others’ lives to be changed by God. Jesus died on a cross for us to be in a relationship with Him and for our lives to be changed forever. We are free from sin through Jesus and get to walk in a renewed life. We know that our lives don’t end once we die but begin with God in heaven for eternity. Blue - represents the Word of God & sanctification. God has given us His Word to know what is true and what isn’t. We read, learn & teach from it to gain a better understanding of His promises, will & guidelines for our lives. As a ministry we model this for everyone we meet, not just on SWAT Weekends. We as believers are being changed by God through His Word to be better followers and to bring more glory and honor to His name.